I would also like to know the date & time “Marrying Father Christmas” will be aired on Hallmark Movies & Mysteries channel. 2018 Holiday Season is pretty vague. Of course, I would also like to know (later I’m sure), when it will be released on DVD. 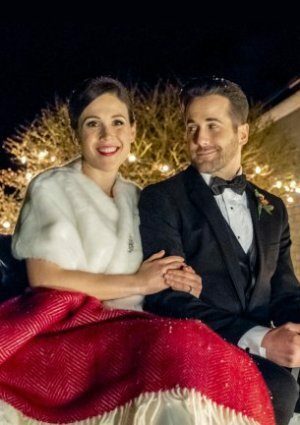 I would like to know when MARRYING FATHER CHRISTMAS WILL BE OUT ON THE HALLMARK CHANNEL. WHAT DAY, TIME. WHEN WILL IT BE AVAILABLE ON DVD?